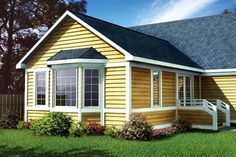 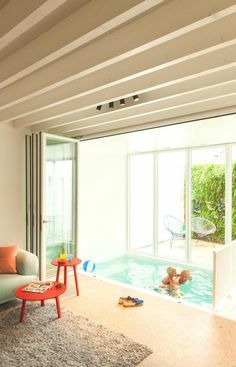 There are many types of home additions to choose from including sunrooms, garages, bathrooms, bedrooms and even adding another story to your home. 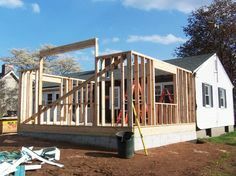 Typically a home addition will be built as a stand alone structure, but you can also build bump-outs that add extra space to a pre-existing room, such as adding extra square footage to a master bedroom to make it roomier. 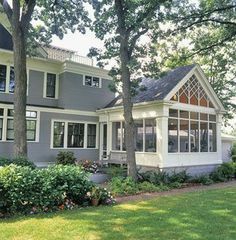 A well planned and executed home addition can have a lasting effect on the comfort of your home by adding extra living space as well as increasing the resale value in the event you decide to sell. 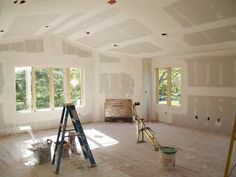 Adding an addition to your home can range from the fairly inexpensive to the extremely costly, depending on the size of the space, the quality of materials and the number of contractors that need to be involved. 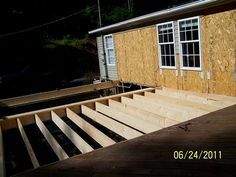 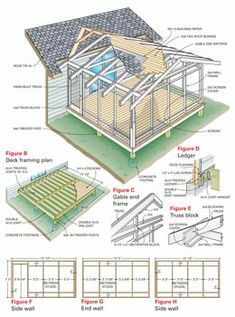 Most home additions are major projects and will require many types of contractors from roofing to flooring and plumbing, but there are some small projects that a homeowner could complete, such as a small bathroom or storage shed. 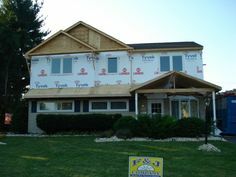 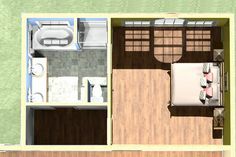 On this page of RenoCompare.com you will find pictures of various types of home additions, some completed by the homeowner and other by contractors. 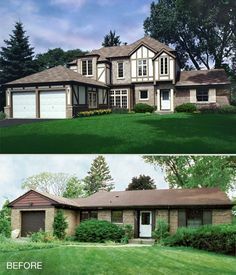 Find ideas for your own project, or feel free to share your completed project.